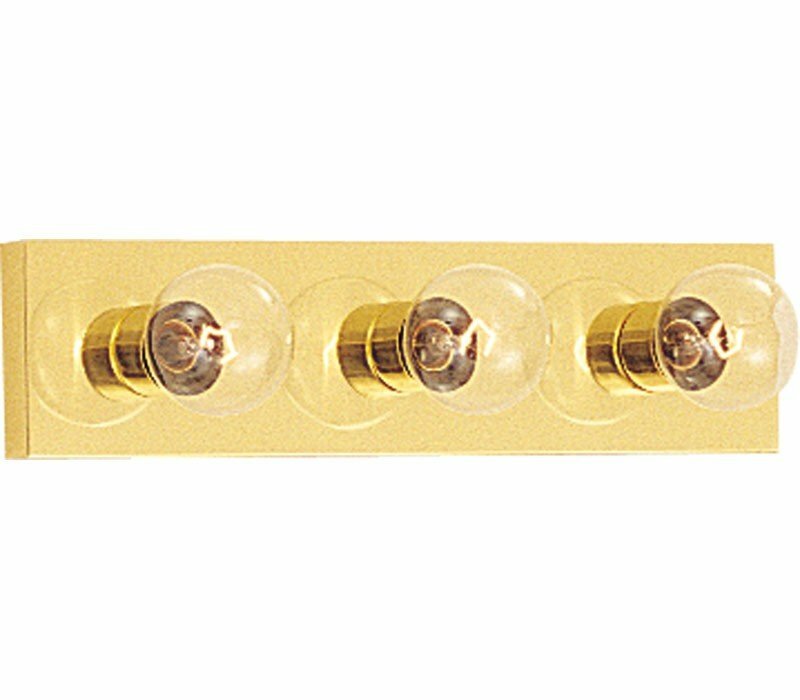 When you need necessary lighting for your home, think Essential first. 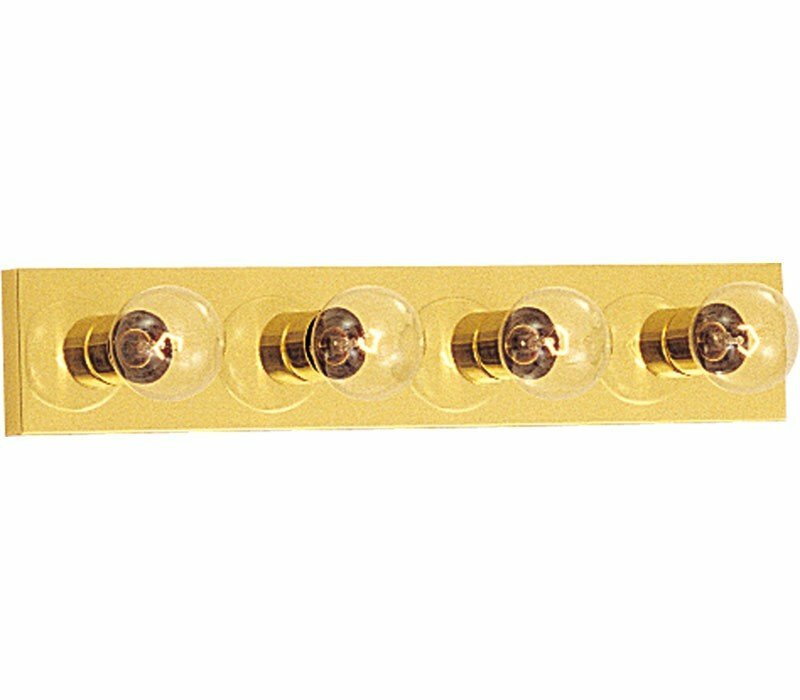 Essential collection's selection of traditional, transitional and contemporary lighting focuses on simple design to brighten up any room. 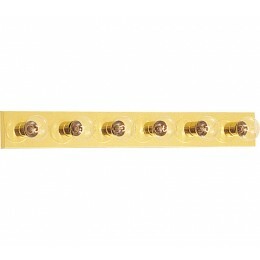 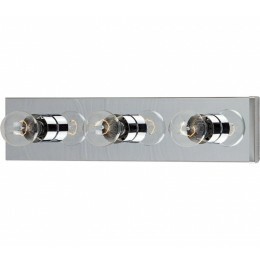 Fixtures come in choice of Polished Chrome or Polished Brass to meet your specific design requirements. 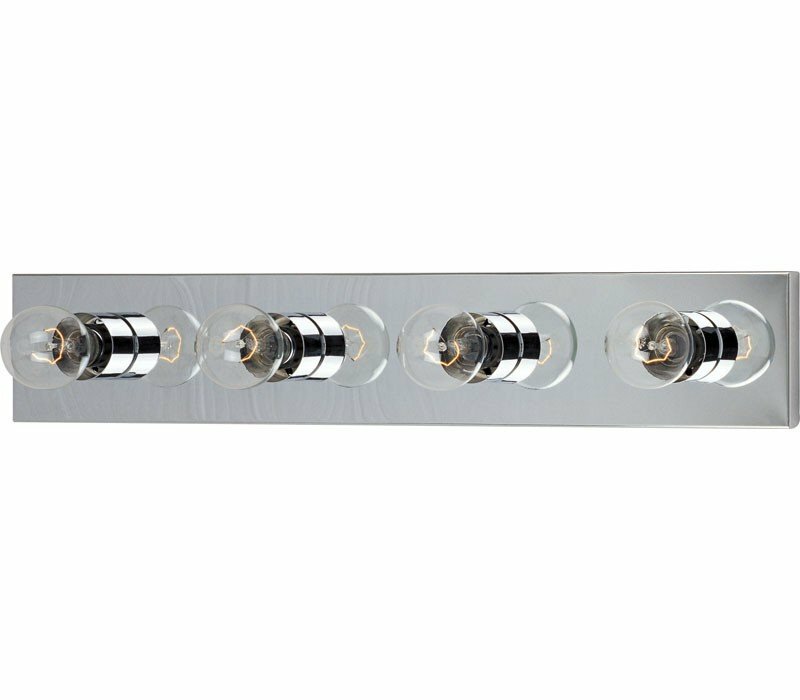 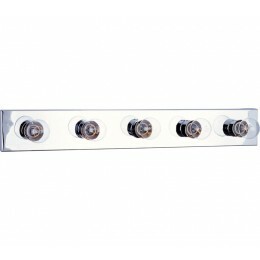 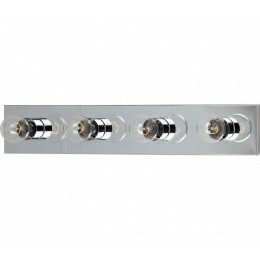 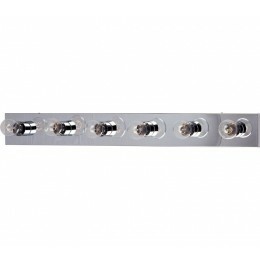 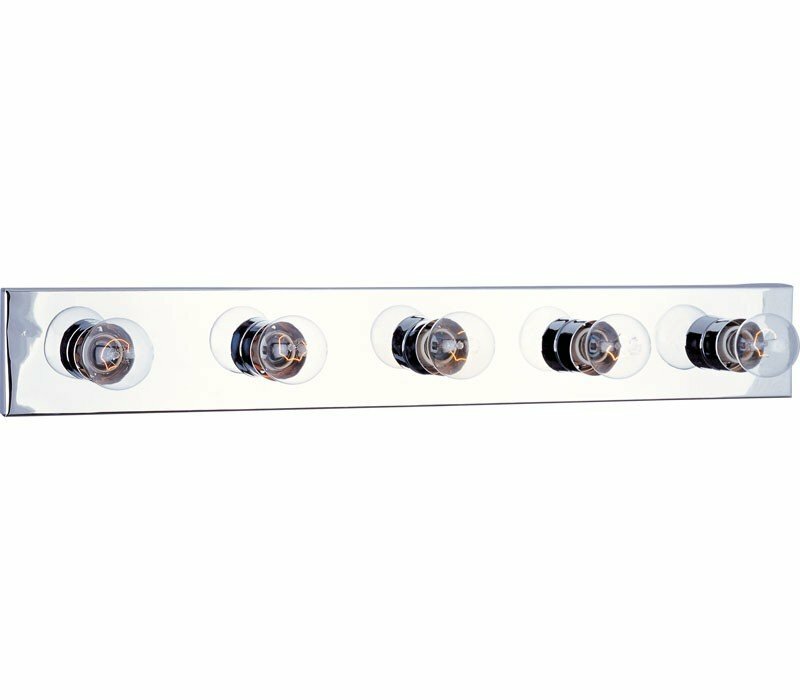 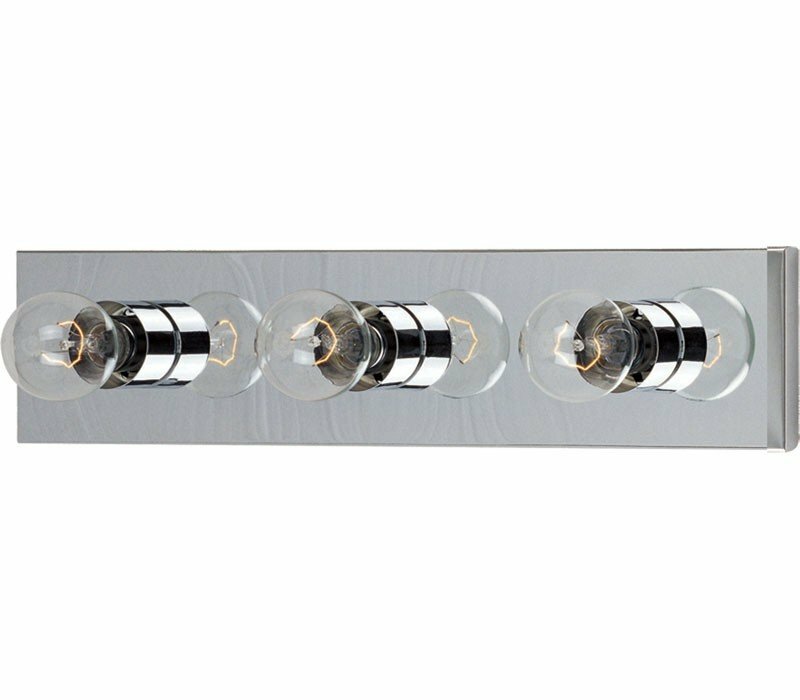 The Maxim 4454PC Essentials collection Vanity Wall Lighting in Polished Chrome uses Incandescent light output and brings Contemporary style. The total wattage is 240 and the voltage is 120 volts. 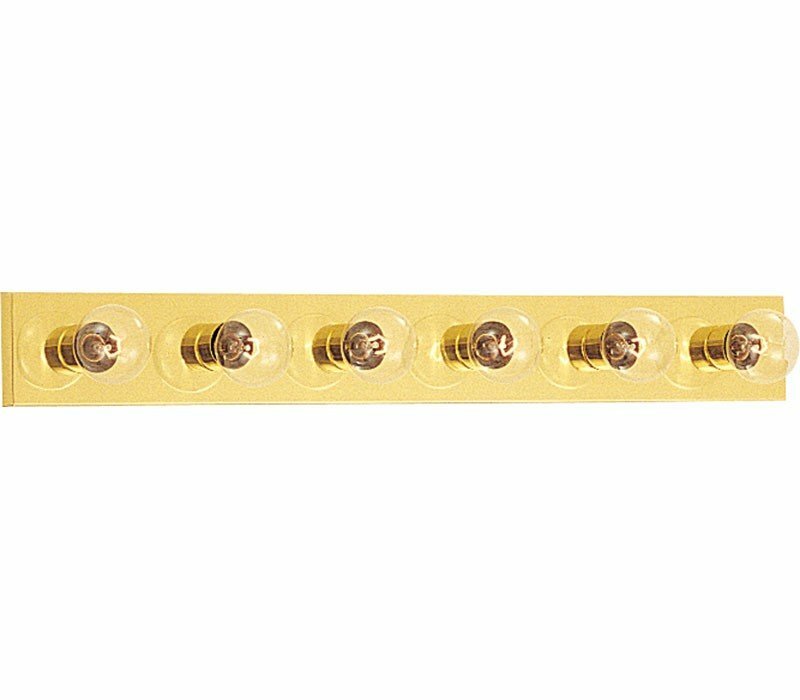 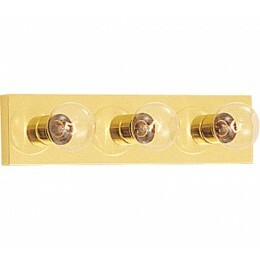 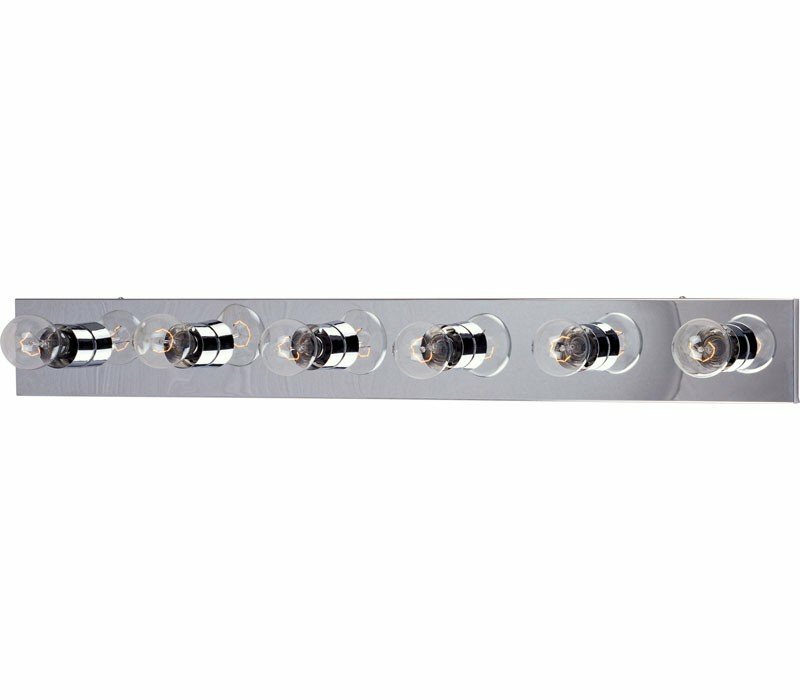 The Maxim Lighting 4454PC requires 4 bulbs (not included).